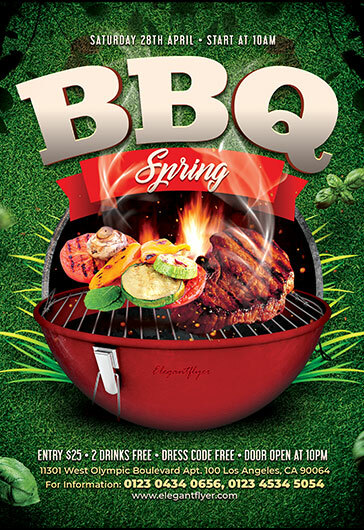 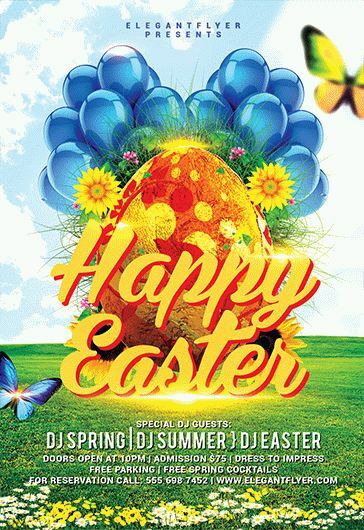 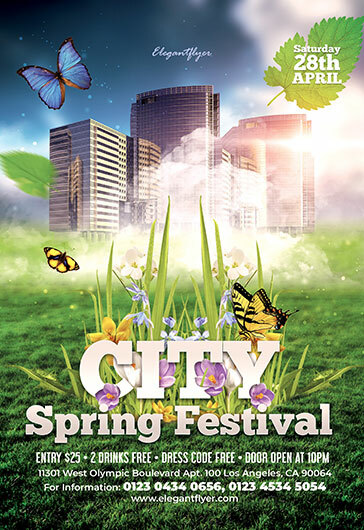 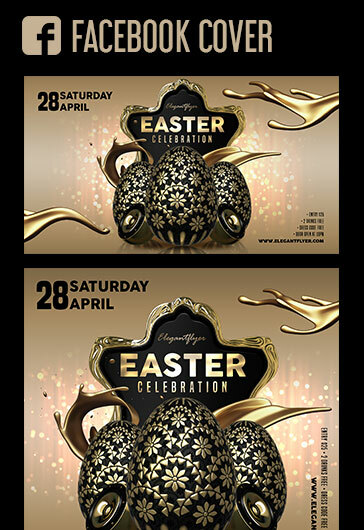 Download ‘Easter Fest’ – our new Free Flyer PSD Template + Facebook Cover for your special parties and occasions. 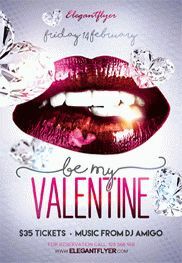 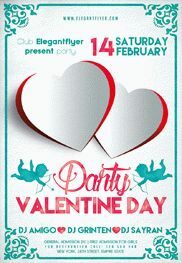 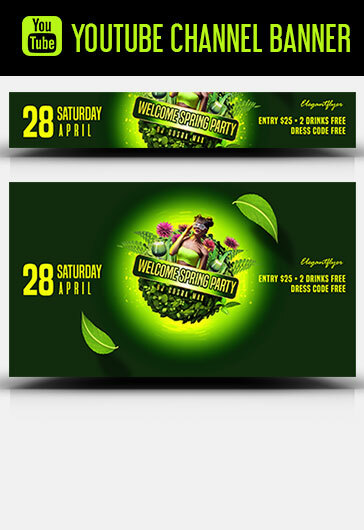 The flyer is very beautiful and looks really very professional. 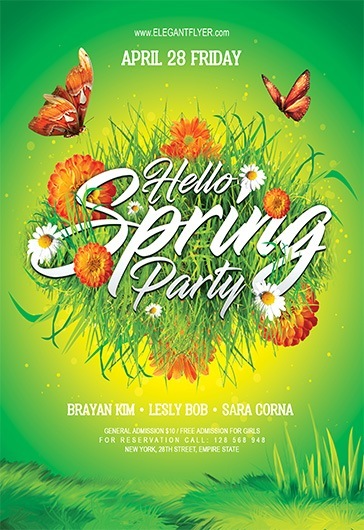 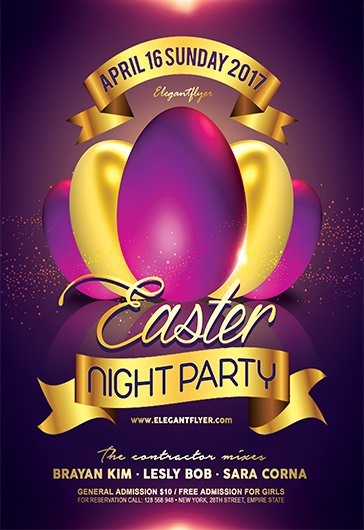 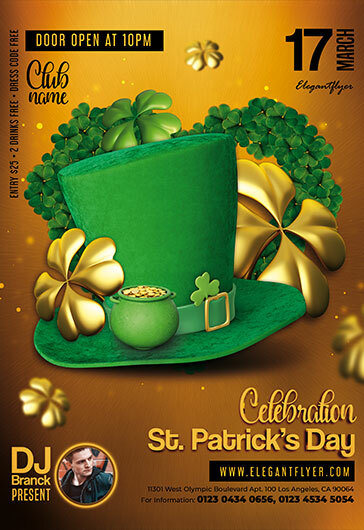 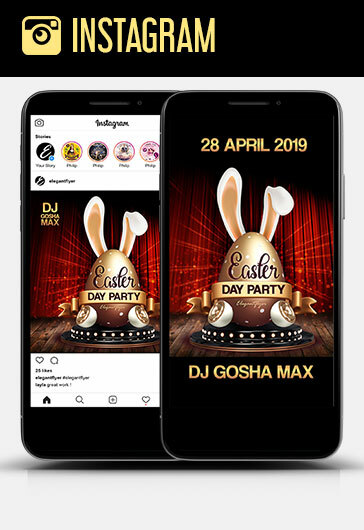 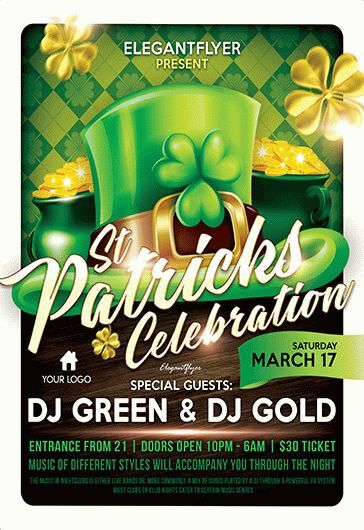 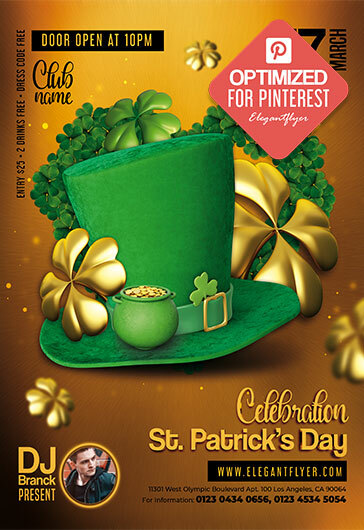 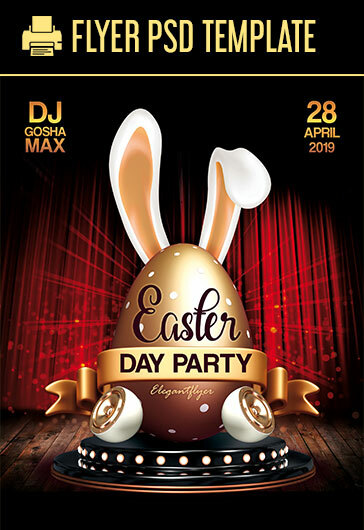 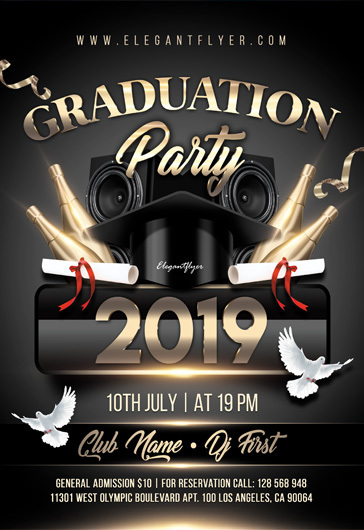 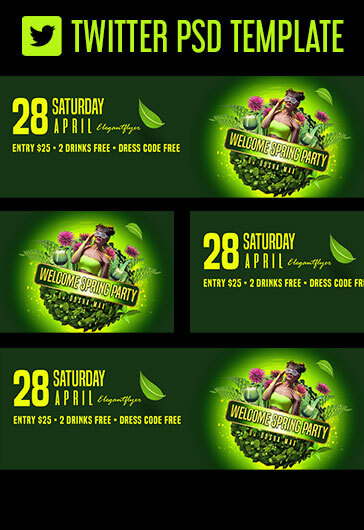 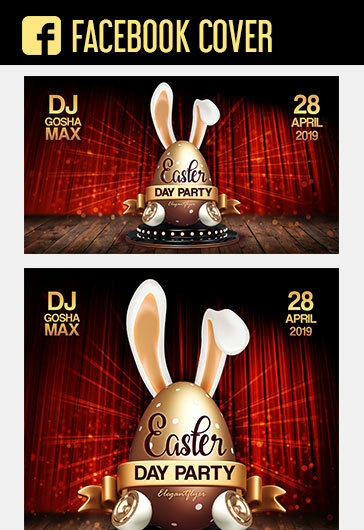 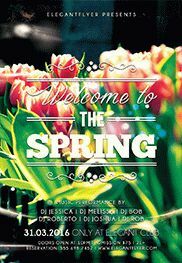 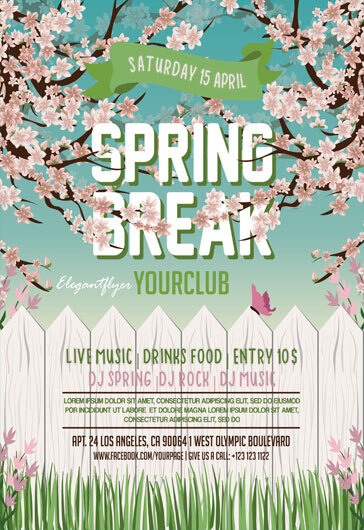 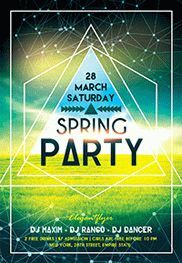 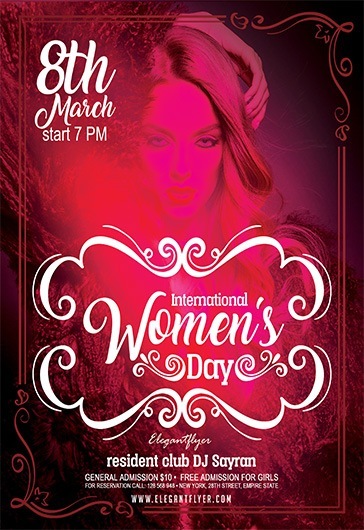 Choose this amazing party flyer template for your holidays, discos, night club parties or home Easter events and be sure that the results will satisfied you! 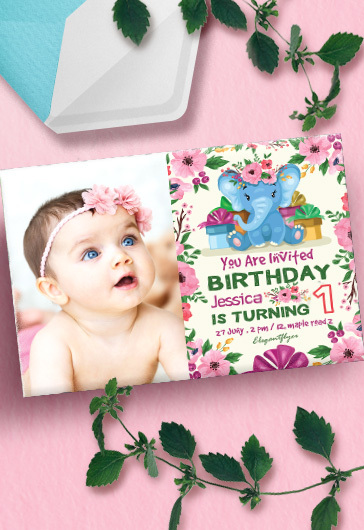 Or get our membership to have an unlimited access to the whole Premium collection!